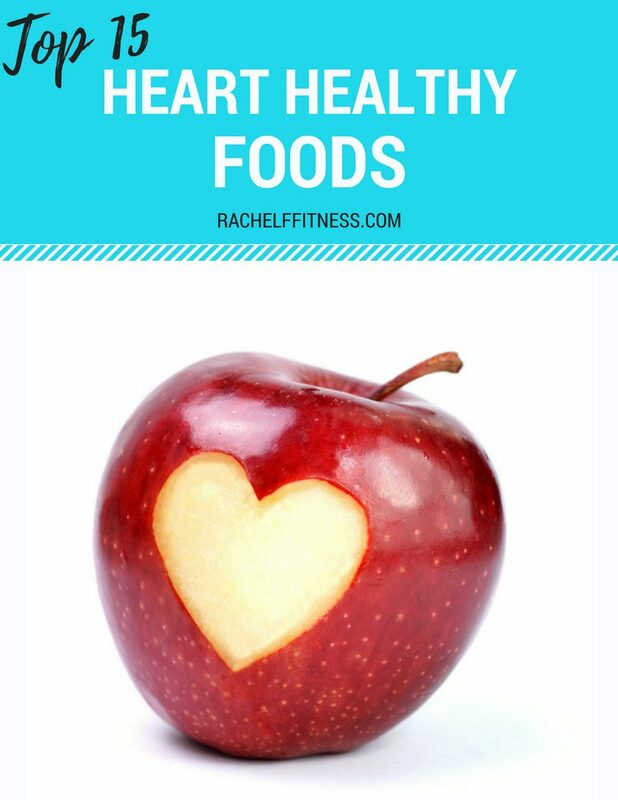 DOWNLOAD MY TOP 15 HEART HEALTHY FOODS LIST! Did you know that a healthy diet and lifestyle are your best weapons to fight cardiovascular disease? It’s not as hard as you may think! Not sure where to start? Download my top food picks for a healthy heart and then add them to your regular shopping list if you’re not eating them already. Shows you that a healthy diet does NOT mean boring and bland! As an added BONUS, I’ve also included 15 Heart Healthy Recipes you can make TODAY to help you work towards improving your health and your heart! ONE FOOD AT A TIME!